In the opening minutes, six Shakhtar players appeared: goalkeeper Andriy Pyatov, defenders Bogdan Butko, Olexandr Kucher and Yaroslav Rakitskyy, as well as midfielders Taras Stepanenko and Viktor Kovalenko. The latter acted as an attacking spearhead. The start of the game was dominated by the visitors, who took the lead as early as in the 6th minute: Finnbogason struck Pyatov, but was still the first on the ball to fire it home – 0-1. 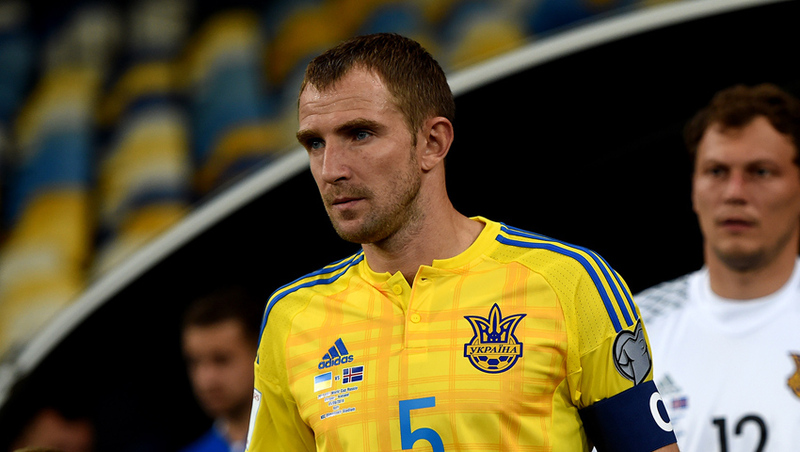 Shortly afterwards, Andriy rescued Ukraine national team after a Bedvarsson attempt, after which both teams launched a series of unfinished attacks. Rakytskyy helped to restore the balance on 41 minutes: Haldersson parried away a powerful strike by Yaroslav, while Yarmolenko gathered the ball to hammer it into the corner. After the break, the game did not get any more open. The Ukrainians had more ball possession, while the Icelanders were more organised defensively and did not allow Ukraine to create any danger near their goal. Midway through the second half, Kovalenko attempted a great shot from some twenty metres, with Haldersson stopping it. The hosts had a clearcut chance to take the lead on 82 minutes, when Traustason fouled on Butko in the penalty area, with Konoplyanka failing to convert the spot kick. 1-1 – Ukraine national team start their qualifying campaign with a draw. In October, the team of Andriy Shevchenko will play against Turkey and Kosovo.